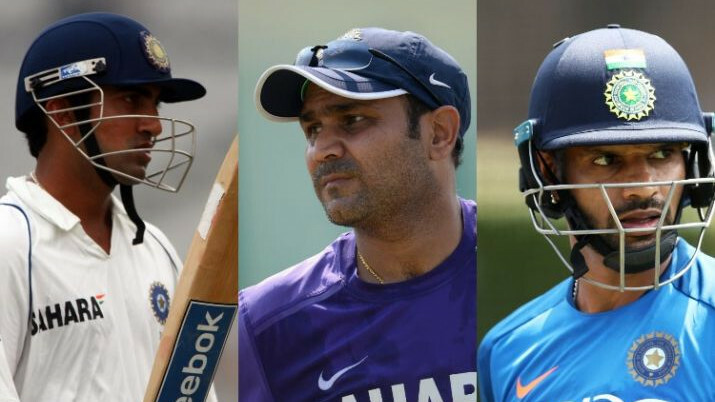 Warne believes India's recent dominance is due to some of the top players prioritising Test cricket. Former Australia cricketer Shane Warne has tipped India to dominate world cricket for a long time, saying that he is mighty impressed to see the way Virat Kohli and his troops prioritise Test cricket. 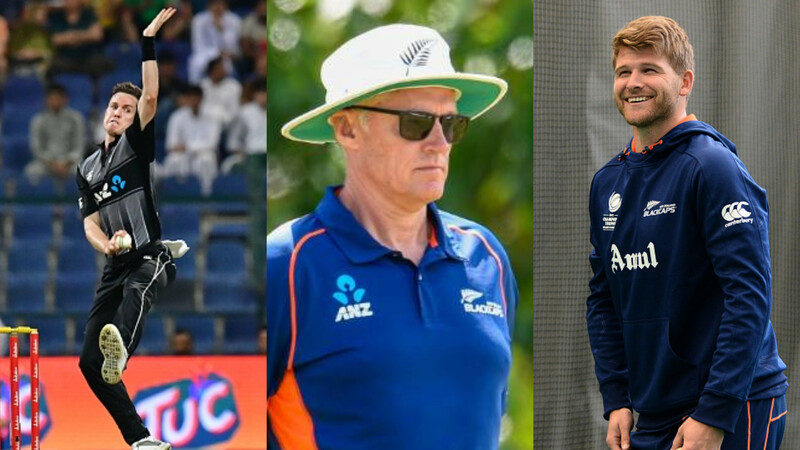 Speaking at Rajasthan Royals' event in Mumbai, Warne said: "I think India can now have a dominant time in world cricket if they can keep their players on the park, the players stay hungry and value the opportunity and be grateful to play Test cricket." "Yes they can make money from IPL (Indian Premier League) and make a fortune. But if they can keep the hunger up to compete in the highest form of the game, that is tests, they can dominate world cricket for a long time," he added. 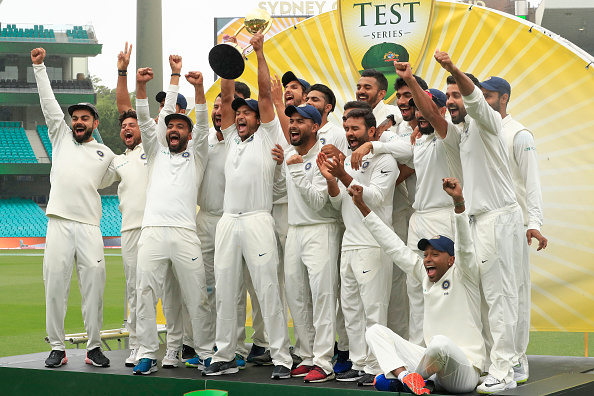 Recently, Team India created history by becoming the first Asian country to win a Test series Down Under. The pace troika of Jasprit Bumrah, Ishant Sharma and Mohammad Shami did a tremendous job to help India clinch the Border-Gavaskar Trophy 2-1. "India in Australia this year was one of the best sides I have seen in a long long time to play the game. Australia are a good side even though they are not a great side now. In Australian conditions, they are tough to beat. The way India played; their bowlers, I know Ishant Sharma and Mohammed Shami bowled great but Bumrah was outstanding," Warne remarked. The spin legend believes India's maiden Test series win in Australia could prove to be a defining moment. "Yes they lost to England, to South Africa but after beating Australia, I think the penny has dropped. They now think they can beat anyone, anywhere in the world. That's half the battle," Warne observed. "When you think to what's happened to India over the years, I have been coming to India for 25 years and the way now Ravi Shastri and Virat Kohli pick the team and the selectors report to them. 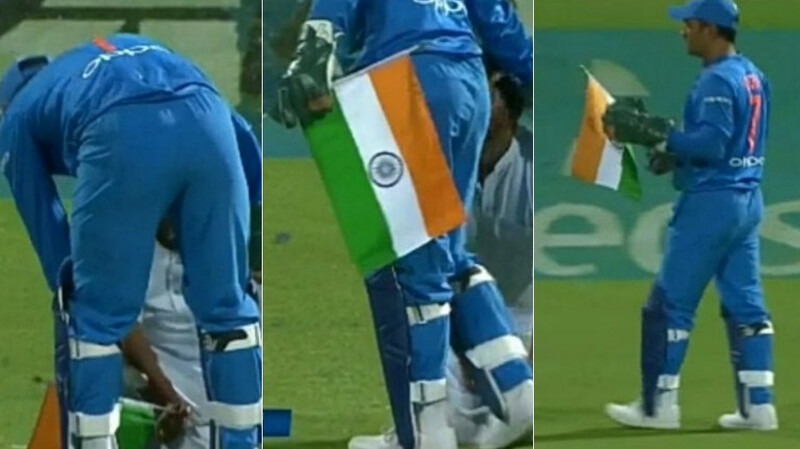 So when you look about the structure, Ravi Shastri and Virat then deliver the message to the player. And they take it on board and are honest with it," he explained.